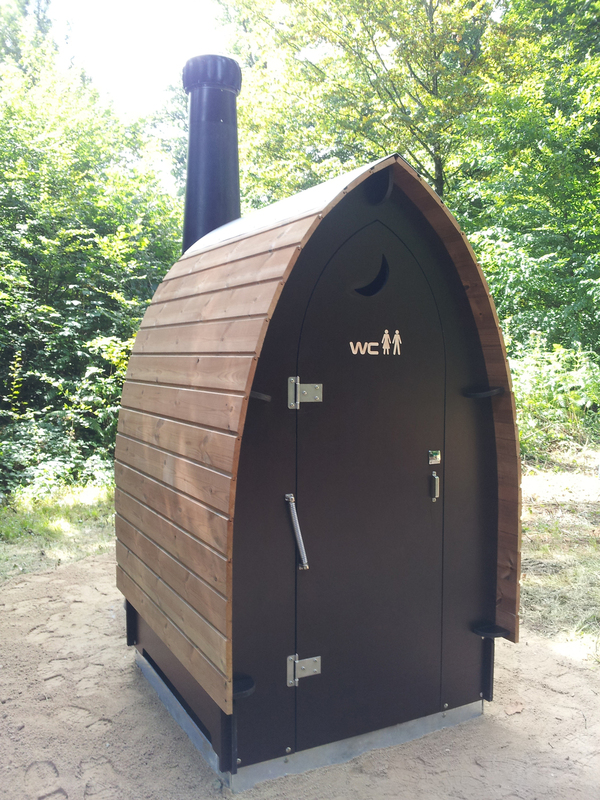 KL1 waterless and composting toilet for allotments — WooWoo | Waterless and composting toilets KL1 an environmentally friendly waterless toilet. Perfect for allotments, golf courses and off-grid locations. Great alternative to a composting toilet as it's so easy to use. High quality, super value waterless toilet. Costs less than maintaining a chemical toilet. Suited for those that are short on space. Great off-grid solution as it's completely self contained. What about the actual toilet system?